Relaunching the adventures of the U.S.S. 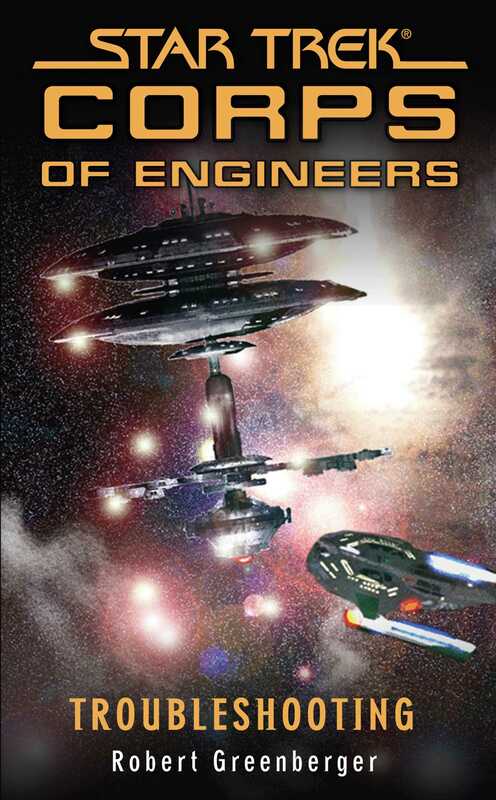 da Vinci, as Captain David Gold, Commander Sonya Gomez, and the rest of Starfleet's miracle workers solve the problems of the galaxy, one disaster at a time. Federation Station Deep Space 10 has been plagued by technical difficulties since its construction a year ago. On several occasions, the Starfleet Corps of Engineers team on the da Vinci has been sent to fix them, and now the problems have intensified. Fearing sabotage or worse, Commander Gomez and her team try to fix the station once and for all -- but Dr. Sarjenka has another idea about what's happening, a theory that puts her at odds with her new superior officer, Dr. Lense. Continuing the all-new adventures of the S.C.E. !